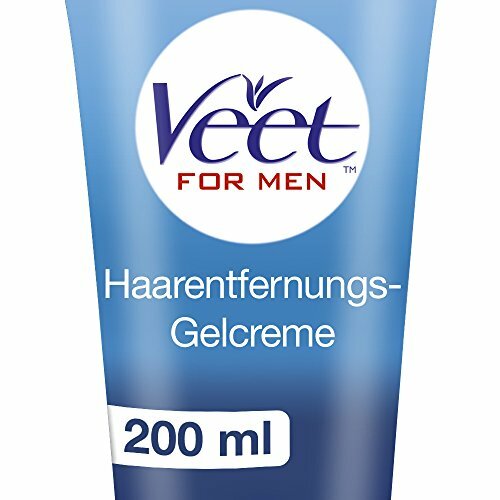 Veet Men's Depilatory Cream acts quickly to remove hair from the body. Fast and effective formula moisturizes and perfumes the skin to avoid the most odorores. Avoid contact with mucous membranes. If you have any questions about this product by Veet, contact us by completing and submitting the form below. If you are looking for a specif part number, please include it with your message.